Video Marketing is an essential element of all websites. You Tube has created an expectation for video on all websites; the good news is, Google owns You Tube so your websites will be ranked higher on Google search engine if you integrate You Tube videos on your website. 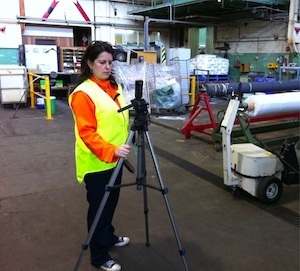 We can film on location youre factory, employees, products and include interviews. Our videos are primarily for online marketing and can be used on websites, social media plus YouTube. The videos are designed according to you’re business marketing strategy. We can advise you on the ideal videos for you’re business. In general we recommend 2 minute long video. Additional video options include 3D logo effects & professional still photographer. You Tube is an important element of online presence. As with all online media it needs to be relevant to your business. More often it is great for local businesses to help with SEO ranking on Google. 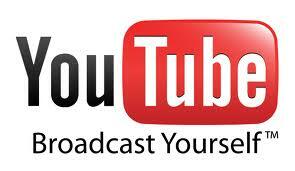 We can set up your You Tube account including branding for consistent look and feel to your business.